Technically, the term “rasa” means rapture. 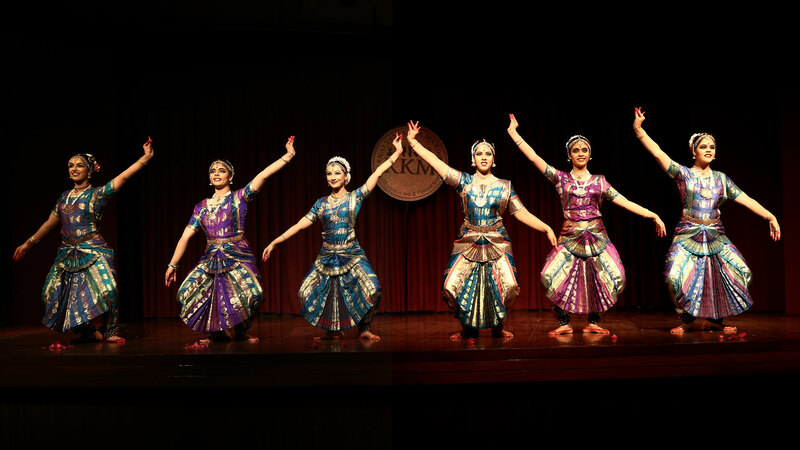 According to the Natya shastra, Rasa is produced by a combination of the vibhaava (determinants, stimulus or right ambience), Anubhaava (the transitory mental status or the effective results of the excitation produced in the vibhaava) and vyaabhichaari bhaava (birth of the derived emotion). Rasa imparts blissful joy with a combination of abhinaya (histrionic representation) and sthaayee Bhaava (permanent sentiments). 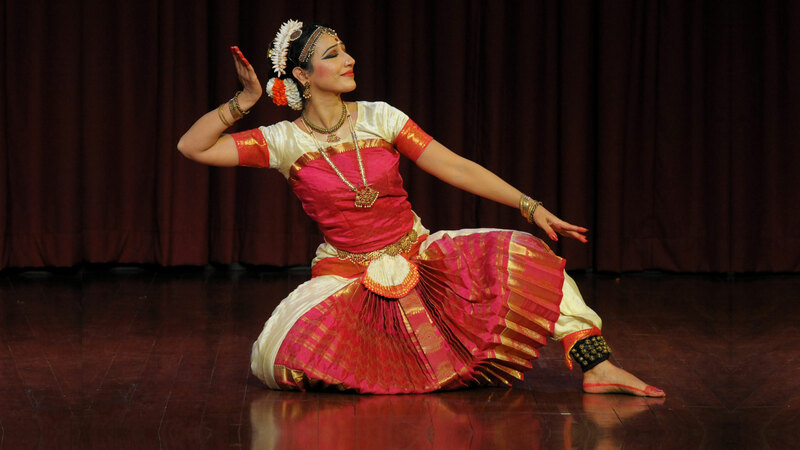 Since it is felt in the form of ecstasy, it is called the natya rasa. There can be no Rasa without Bhaava and no Bhaava without Rasa. Therefore, in histrionics, they attain perfection only when they complement each other. Shringara Rasa (the rapture of love): The rasa of love is pure with the pious soul bright and of delight as character. The rasa being noble and magnificent is expressed by means of affection between the male and female of active age. It has 2 forms: Sambhoga which means union and Vipralambha which means separation. The union arises from determinants like, the soothing effects of seasons, the enjoyment of garlands, ornaments, company of the beloved person or objects, by worthy use of chambers, walking in the garden, enjoying and seeing the beloved, hearing sweet words, playing and dallying with the companion. Separation is also another kind of love as it leads to eagerness and anxiety. Haasya Rasa (the rapture of Humour): The rasa creates laughter by wearing unusual ornaments, uncouth behavior, words, dresses and strange movements of the body. Hence, it is called the rasa of humour. Karuna Rasa (the rapture of Pathos): This Rasa is produced by the means of noticing the death of a beloved one or hearing unpleasant words and so on. Raudra Rasa (the rapture of Wrath or extreme anger): This rasa is produced by fight, striking, cutting, mutilation and piercing in encounter, tumult of battle and the like. Veera Rasa (the rapture of Chivalry): This rasa is produced by means of energy, perseverance , optimism, absence of surprise, presence of mind and such similar conditions of the mind. Bhayaanaka Rasa (the rapture of fear): This Rasa is produced by distorted sounds, noticing scenes of gnomes and horrible beings, of warriors going to the battle field, forest or a lonely house, offending one’s superiors like a guru or a king etc. Beebhatsa Rasa (the rapture of Abhorrence): This rasa is produced by the means of a distasteful sight, taste, smell, touch, sound etc. Adbhuta Rasa (the rapture of wonder): This Rasa is produced by means of exaggerated and surprising means of speech, skill and craft, or, amazing deeds. Shanta Rasa (the rapture of peace): This Rasa is produced after fighting a physical or emotional war, of attaining the love or blessing of god by going on a path of self realization, and achieving a sense of calm. All the rasas are derived from the Sthayi bhava or State of mind. Thereafter the combination of vibhava (Determinants), Anubhav (consequents) and vyabhichari (Transitory mental status) give rise to the emotion (rasa). 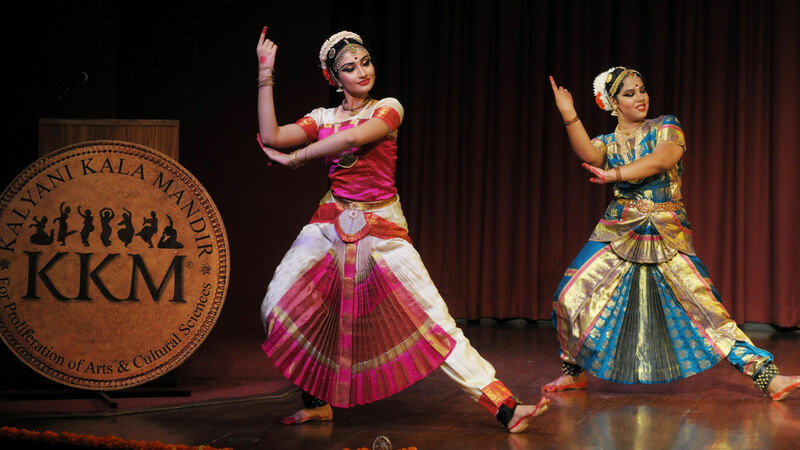 Some dancers also perform Shanta rasa, and shoka rasa and karuna rasa separately.